« Design – Build – Fly & Keep Your Drone! You are invited to attend the Bartlesville PLTW Showcase event on February 12, 2019. We will start at Bartlesville HS with a continental breakfast and short welcome. After touring the high school programs, we will ride together (transportation provided) to tour middle school Gateway programs and elementary school Launch programs. We will return to Bartlesville HS no later than 12:45pm. We ask that you ride with us due to limited parking availability. 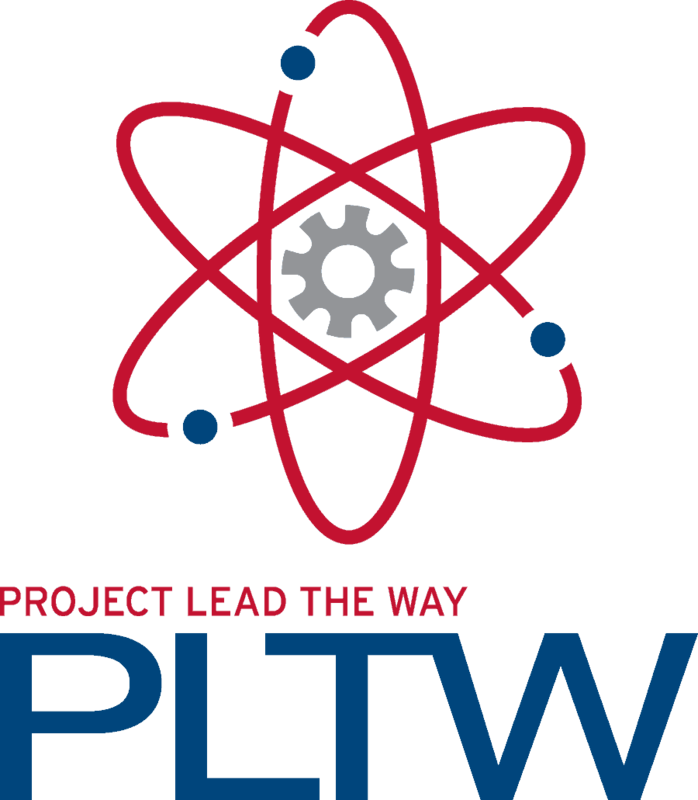 Feel free to bring multiple school and/or community members with you to see PLTW classrooms in action! Please complete a separate registration for everyone who plans to attend so that we can plan accurately for breakfast and transportation. Parking available by the Gine Arts Center Entrance of 18th St.